Lindsay Lohan is being accused of stealing … again! Lindsay Lohan is going to hang with Charlie Sheen before rehab? Lindsay Lohan: Left off the ‘Scary Movie 5’ poster! Lindsay Lohan wants Charlie Sheen to zip it! PSA: Do NOT lend anything to Lindsay Lohan! Charlie Sheen paid for Lindsay Lohan’s amfAR gown? 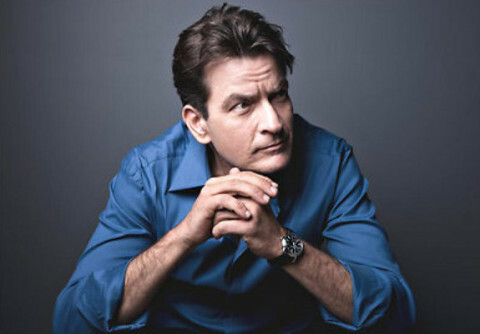 Charlie Sheen is a good samaritan!